【Compatible Phone Models】: ONLY compatible with Apple iPhone 7 Plus / 8 Plus 5.5''. - Retina HD display: 5.5-inch (diagonal). The Height of the phone: 6.24 inches (158.4 mm). 【Secure your life】Hidden card slot securely stores 6 cards (IDs, credit or debit cards, or transit cards) and cashs. Cards are hidden away and protected by a closure. 【Crossbody Strap & Wrist Chain】Adjustable and removable crossbody chain and wrist strap with flexible buckles. 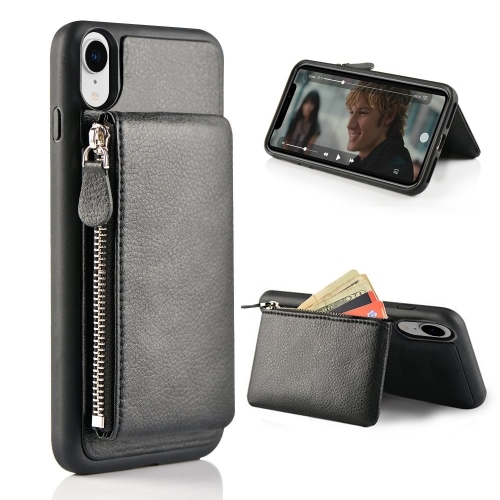 Perfect for daily used with this Crossbody Phone Bag. 【 Precision Cutouts & Full-frame Protection】All the buttons match up to where they’re supposed to be and it’s easy access. 1 mm raised edge around the front screen and the back camera to prevent scratches on the screen and lens. 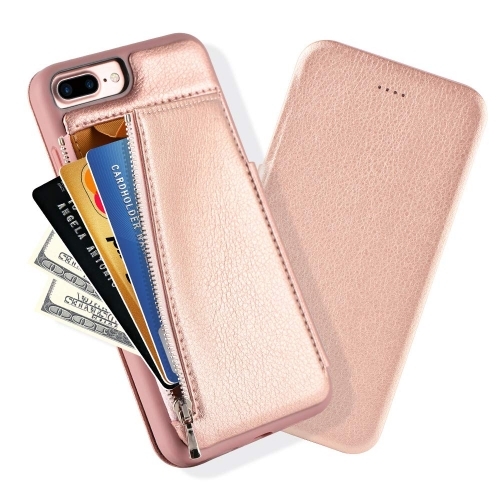 【180 Days Warranty & Service】: Your wallet case for iPhone 7 Plus & 8 Plus includes a 180 days Limited Warranty. LAMEEKU customer team would endeavor to win 100% customer satisfaction.